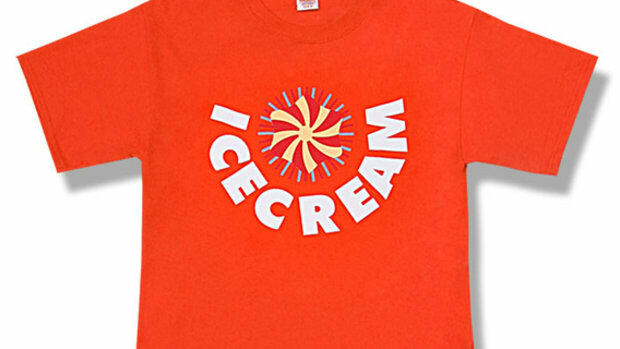 Ice Cream has no problem tapping into their inner child when it comes to their collaborations--they just may be a little dark sometimes. 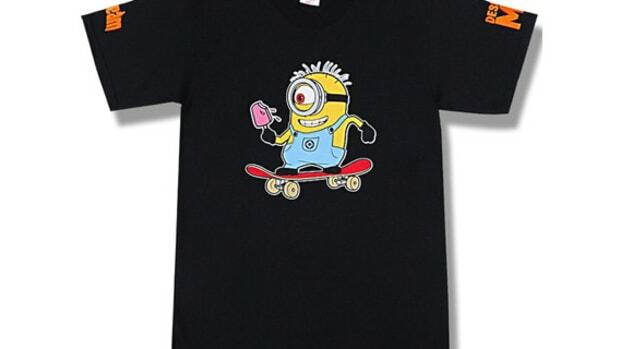 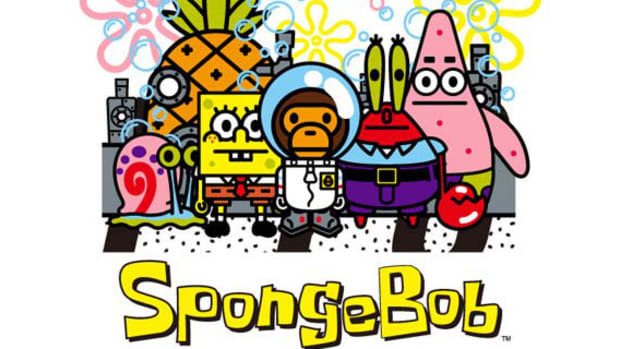 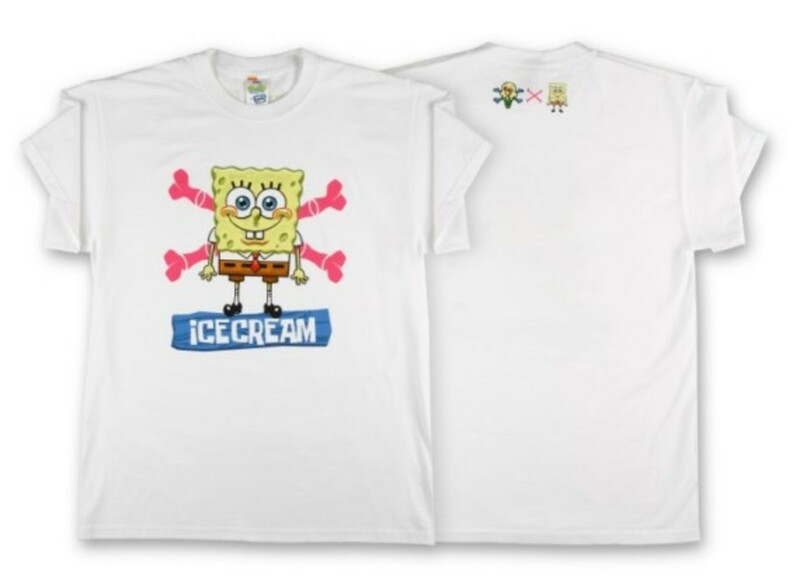 In recent months, the brand has already partnered with Despicable Me 2 to create a well-received series of goods, but now, following up on that work, Ice Cream now pairs up with another of those cross-generational characters, SpongeBob SquarePants and his good buddy, Patrick the Starfish. 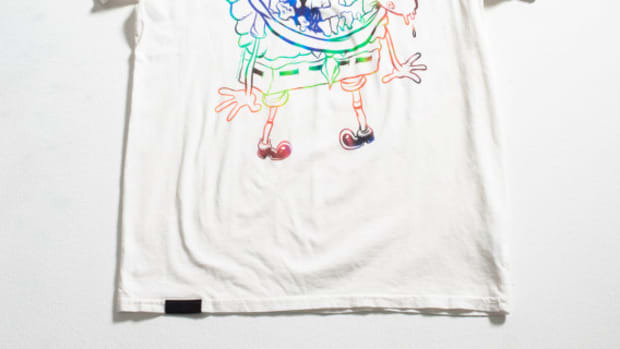 The collaboration only solidifies what we already know about Pharrell and the brand: that he loves cartoons and animations of all kinds. 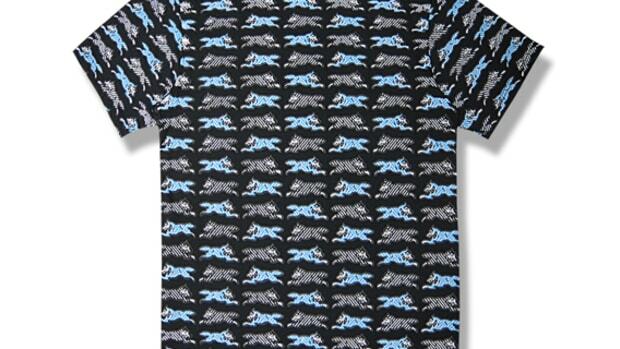 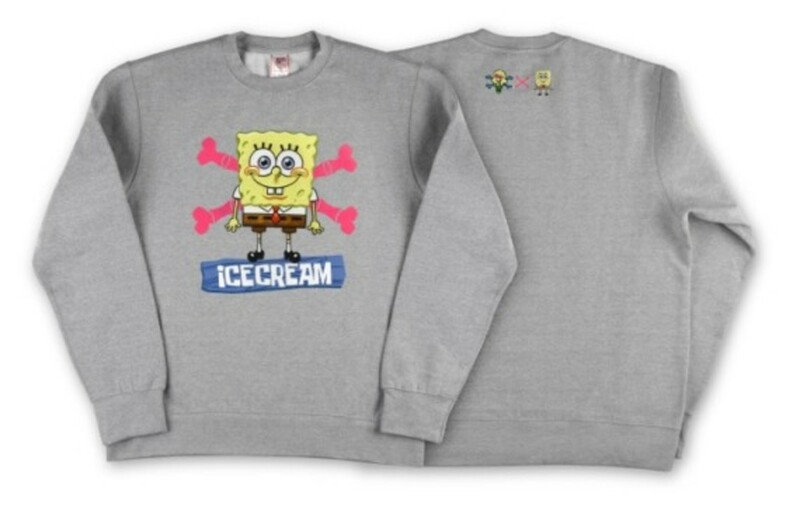 For the Capsule Collection, the two brands keep things simple, using SpongeBob and Patrick graphic prints on black and white tees and a grey crew neck sweatshirt. 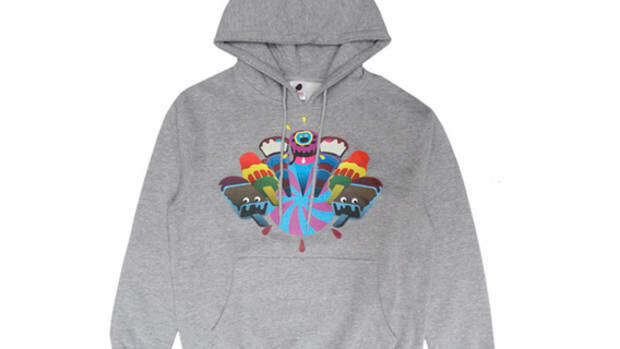 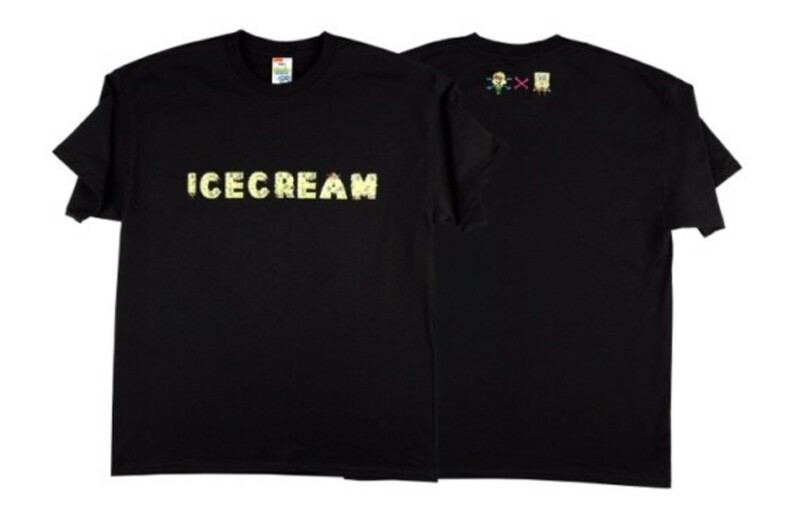 The capsule is rounded out with an ICE CREAM logo in SpongeBob-esque block lettering, fusing art and fashion in a rather fun way. 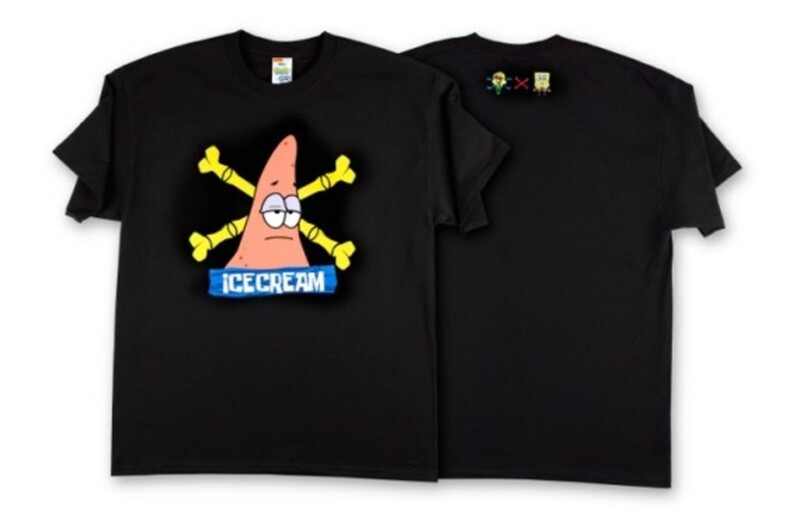 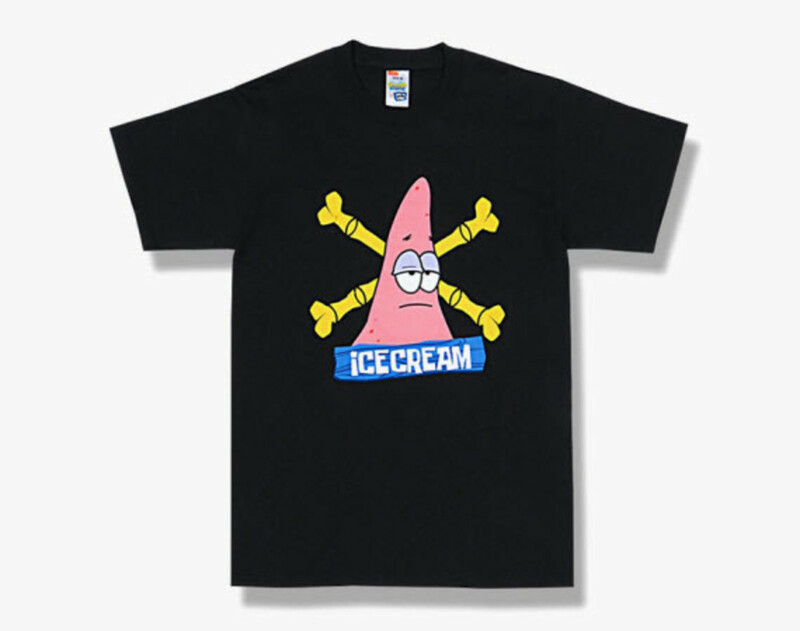 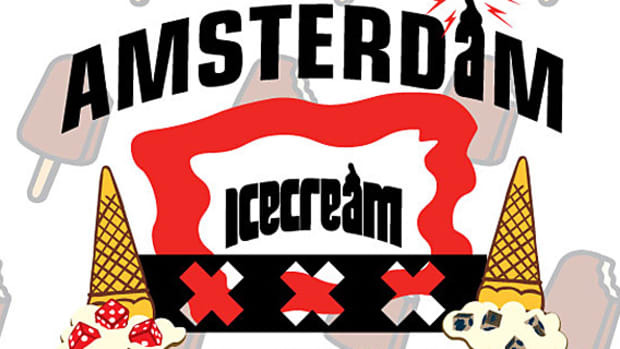 The Ice Cream x SpongeBob SquarePants Capsule Collection is available now via the Ice Cream online store.